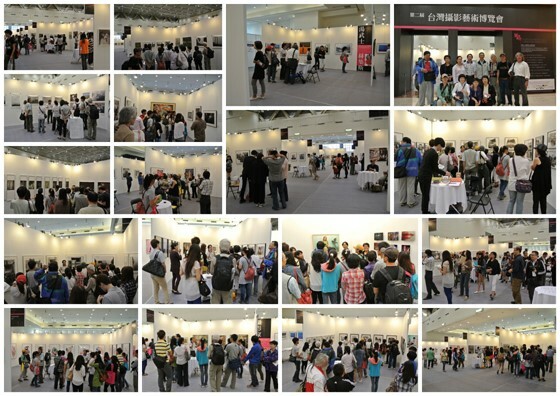 Taiwan Photo 2012 an international exposition is Taiwan’s only “pure photography” art fair. 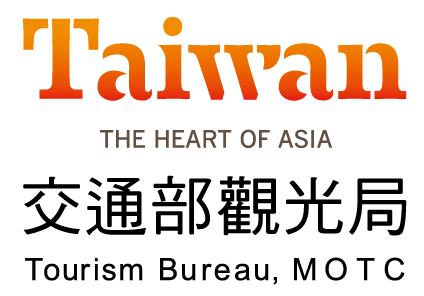 This year, the second “TAIWAN PHOTO” is held lasting 6 days from Friday, October 5 to Wednesday, October 10, which across the Double Tenth National Day weekend at the Shinkong Mitsukoshi Taipei Xinyi Plaza A11, 6th floor, A11 Cultural Center. This exposition has invited internationally renowned photographers from Japan, Photographer Hal and Britain, Thomas Hodges. Both photographers use portraits and applying different expression. Photographer Hal uses a special vacuum feature to describe the gluey emotion between couples. Photographer Thomas is based on political propaganda on certain special issues. 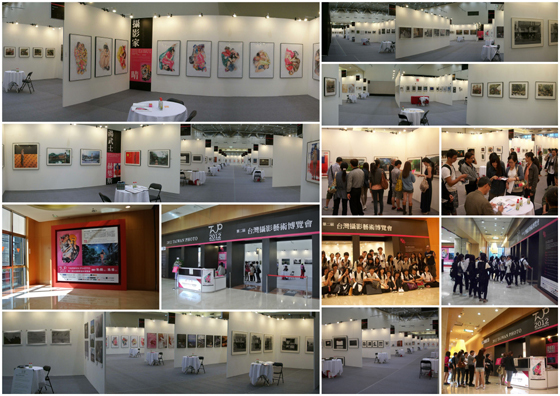 Both photographers do exceptionally well in the field of exhibition area, not only do they invite international galleries but also incorporate domestic galleries to present their works. This exhibit certainly brings many works of renowned artist, so it will absolutely be a brilliant show that cannot be missed. 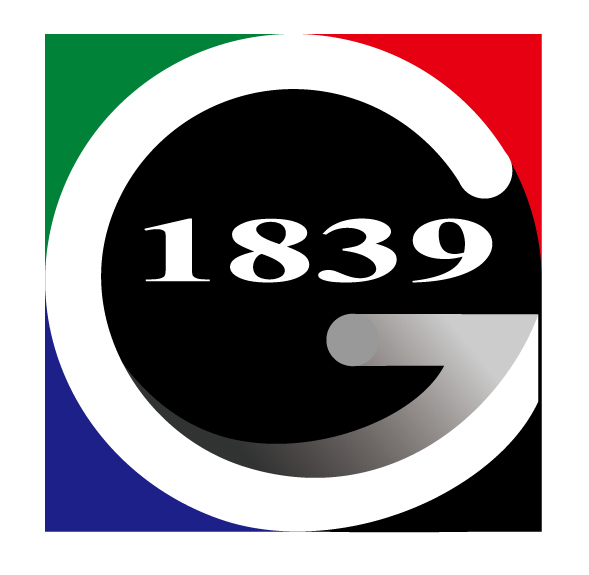 Enjoy the opening reception through video at the following link.